Re: WHEN WILL Those Pliers Be Ready? You've been asking for years. After more than 15 years selling jewelry tools we've listened as you've purchased more than 1,000,000 pliers from our site. 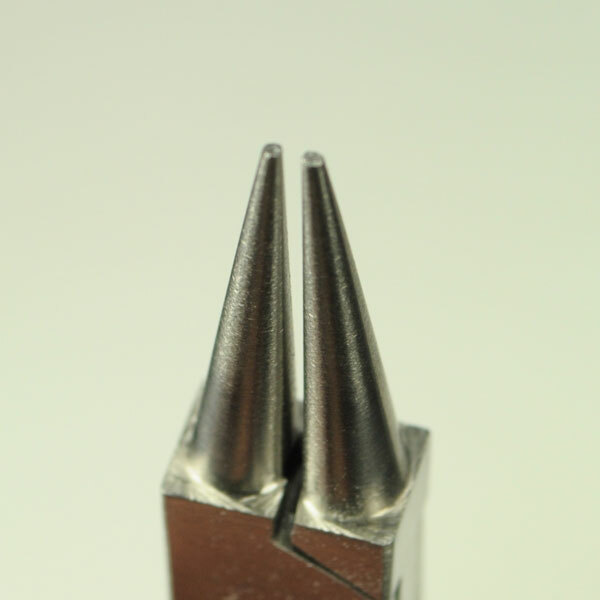 The number 1 request I've received over, and over, and over again, in my short time with WireJewelry.com is "when will your 3-step square pliers be available?" 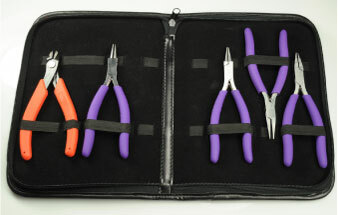 Today, you can be the one of the first people to ever try the only pliers ever designed specifically for wire-jewelry. And today, the first 100 people to act will get the amazing new 3-step square pliers absolutely free! 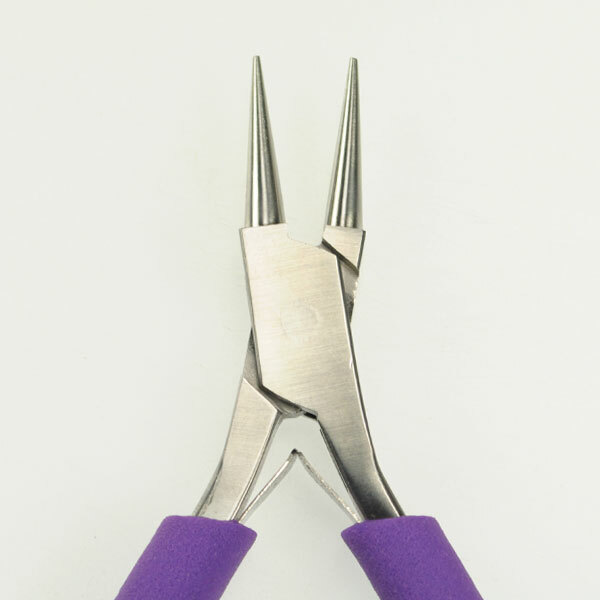 In fact the WireJewelry customer service team has already received hundreds of requests to purchase these exact pliers valued at $37.95 and that's the full retail price! 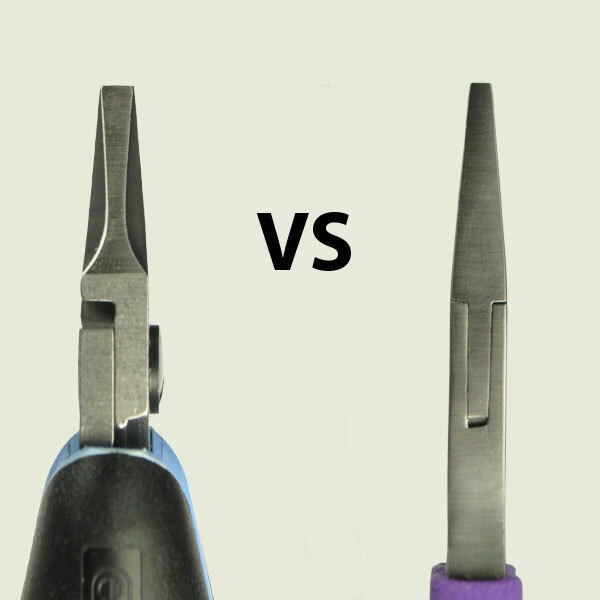 This is Why These Pliers Put Anything Else On The Market To SHAME! 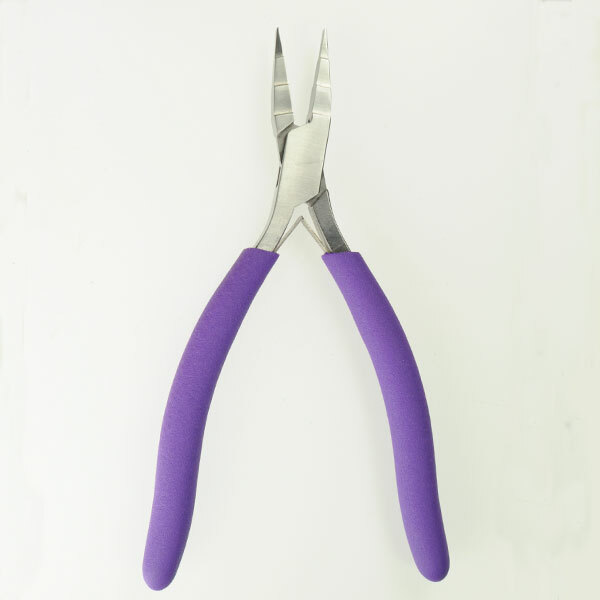 You know it's wire-pliers when it's a purple grip! 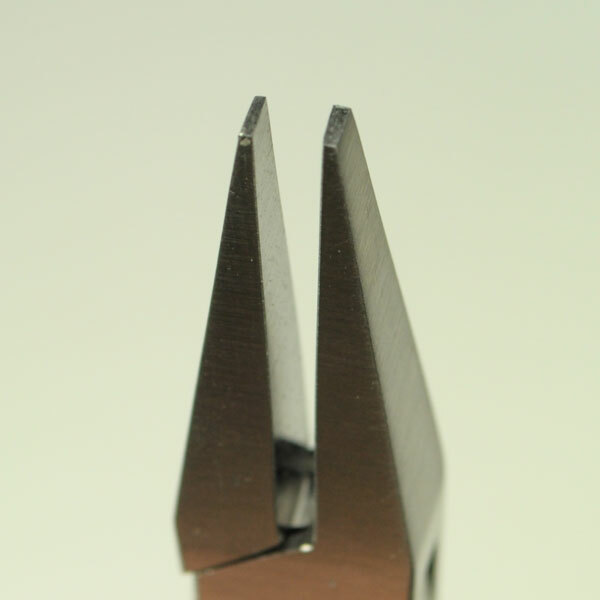 Here's just 1 reason why you'll LOVE our wire-pliers more than any other pliers on the market. 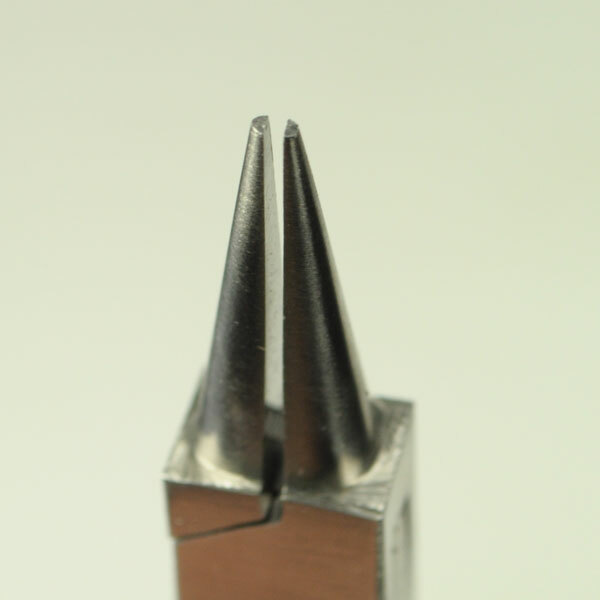 As you can see, the 90 degree angles are designed with the wire jewelry artist in mind. 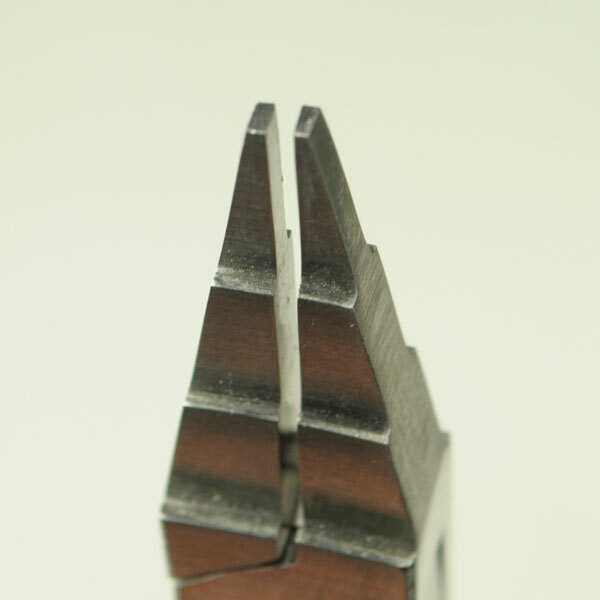 You will be able to make bends that you cannot make with any other pliers. 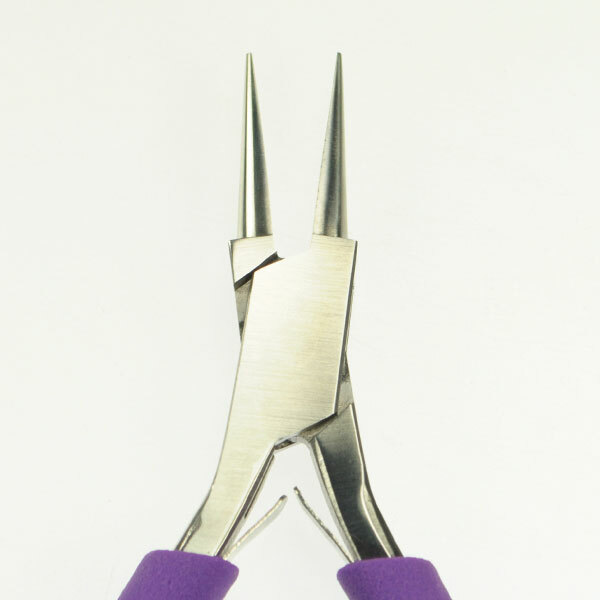 Don't let the simple design or the purple handle fool you… Over 200 hours of research has gone into the design of these new pliers and they've been tested tirelessly by all of our staff for months to get them just right before we EVER let you try them and NOW they are finally ready! After the first 100 sets are sold the price will make it's way back up to the normal retail price of $170.72 which is still practically giving these pliers away. I'm on a mission this year to put quality tools in the hands of EVERY WireJewelry.com community member. So, why can you buy today with confidence? And if my guarantee's aren't enough, I'll even give you a lifetime replacement warranty so you know how much I stand behind this product. 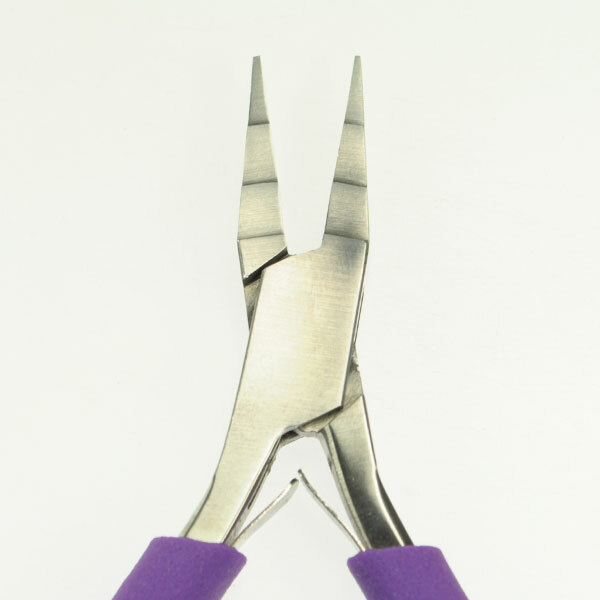 If you ever wear out, break, or dull your wire-pliers, simply contact our friendly customer service to send your wire-pliers in for a free replacement. No Questions Asked, just cover the shipping on your new replacement pliers. As I've said in this letter, these are our most requested pliers. 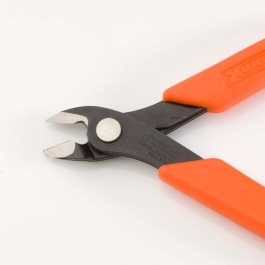 It's never been released to the public and these are simply THE BEST pliers on the market. We Will SELL OUT. P.S. 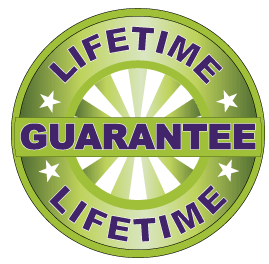 Don't Forget, every set of Wire-Pliers comes with our AMAZING Lifetime Warranty and our Iron-Clad Triple Guarantee. P.P.S. Also, the price right now is just $132.77 for all 4 pliers including the all new 3-step Square Wire-Pliers, that's just $23.96 (Gold Club: $17.97 per pair and $89.87 for the whole set including cutters and case) We MOST DEFINITELY will sell out, click below to have your Ultimate Wire-Pliers set rushed to your door immediately. Questions? Contact us online at https://www.wire-sculpture.com/support/ or call us 1-877-636-0608.